AKA Tool Inc. is a family owned and operated machine shop established in 2004 and located in Laconia, New Hampshire. US Navy Veteran Steven Jorgensen, president and Chris Lemay, general manager, have over 60 combined years of experience in the machining industry. AKA Tool specializes in prototype to production manufacturing and serves many different industries such as military, medical and aerospace just to name a few. At AKA , we understand that customer service is the key to sustaining a strong working relationship. Our mission is to provide our customers with the highest quality products combined with timely deliveries to ensure that our customers’ needs are precisely met. Our customers depend on us to work with the most challenging materials and produce the tightest tolerance parts that are so critical to high performance in military and commercial products. Many AKA Tool customers discovered us through word of mouth; our customers acknowledging our skilled prototyping and quality workmanship and recommending us to other customers. If you’re looking for a manufacturer capable of producing the highest quality optical and military components, please look through our website and feel free to contact us if you need more information about our products and services. How can we help you get your product to market faster? Call us today at 603-524-1868 or use our convenient proposal request form. 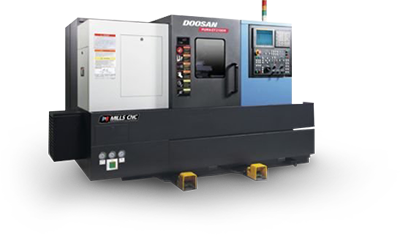 AKA Tool focuses on high-precision vertical machining, also known as “milling.” We accommodate small or large part machining in a low- or high-volume production environment. 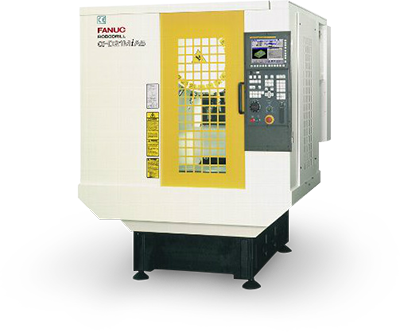 One of the most versatile horizontal machine tools is the lathe. AKA Tool utilizes only industry-respected turning centers that ensure high-quality over the entire production run. Straight lines, sharp corners and smooth finishes: Wire electrical discharge machining (WEDM) is typically used to cut plates as thick as 300mm and to make punches, tools, and dies. Vital to your success as well as ours is for AKA Tool to provide you with the best possible quality results, whether for your prototype, your first part or your 10th production cycle. Precise, digitally programmed milling operations: Our expert machinists use sophisticated equipment to craft complex designs with precision. From Tumbling to Bead Blasting, your finished products will look and perform their best. Achieving the right finish for your parts is critical for durability and performance. © 2019 AKA Tool. All Rights Reserved.